The Mowing season to many is Important. Our promise is that we will have you satisfied before we leave the job. We ensure our full pledge of honesty and justification. we will also look for new pictures of your beautiful homes to advertise our company. The team of professionals we offer to you are beyond words for me as the owner. They are all well rounded beings. 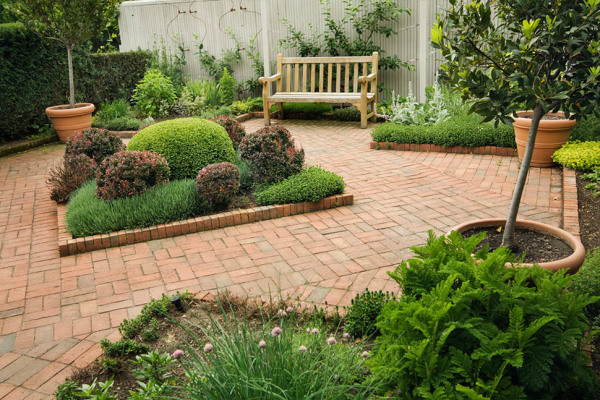 Among the few aspects in this business, Landscaping is always our favorite. The before and after of any home, business, community that we have serviced, is the best as we love to see happy clients. This is the best to our business and to our surrounding areas in the areas we cover. Everyone has loved our cheap wholesale prices on labor and materials. This is why we price match!! We are adaptable to any outdoor designs recommended but we also have the eye for what would make your home stand out. Free Estimates. Any time your home is calling for a little tlc, its like a car or truck, your vehicle may not sale with dirty oil, or clogged air filter... like it would all shiny waxed and mechanically sound. Cheap FALL/SPRING specials.